Miss Jennifer Lawrence // #1 Fansite for Academy Award Winner, Jennifer Lawrence! 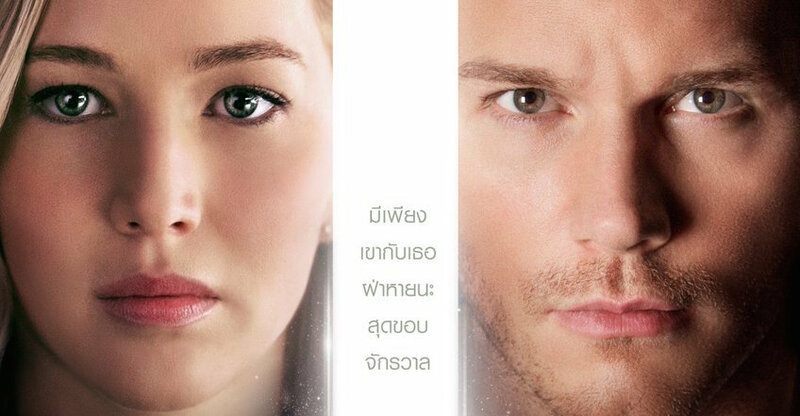 » Blog Archive » ‘Passengers’ Poster & Still Update! ‘Passengers’ Poster & Still Update! I’ve uploaded the missing posters & stills to the gallery from ‘Passengers’ including a new still & old poster, as well as a brand new international poster! Hopefully we’ll have HQ soon!